Welcome to the official ePropertySites blog! Follow along with us as we discuss current and upcoming features, post tutorials, highlight some of our powerful tools, and more! Make sure you “like” us on Facebook to be notified of new posts, or follow us on Twitter to stay plugged in to the conversation. Before we dive in to all of the wonderful information we have to share with you, we’d like to invite you to get to know us a bit. What began five years ago as a conversation between colleagues has grown into the 121st fastest-growing company in the nation, putting us at number 12 on Inc.’s list of top software companies for 2011. 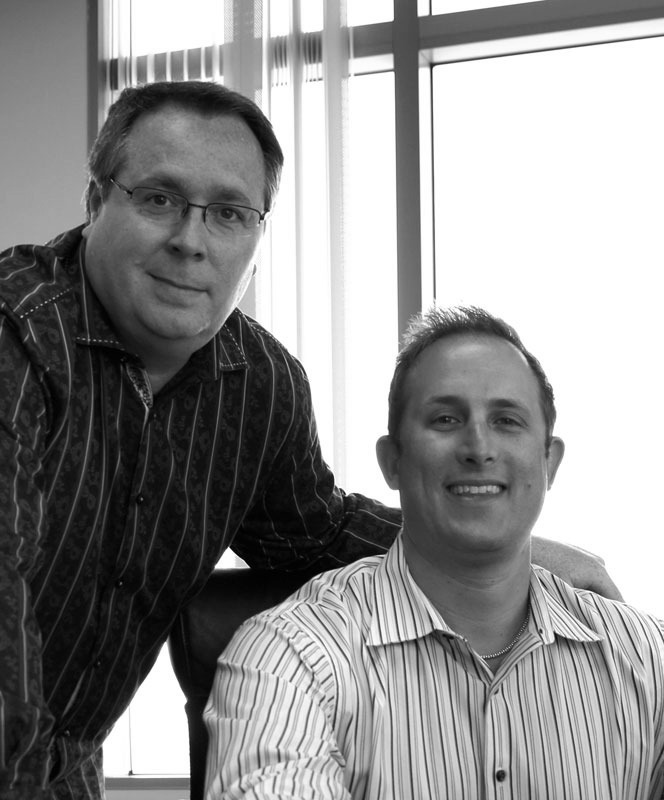 Led by co-founders and CEOs Chris Bates and Greg Mazurek, ePropertySites is headquartered in beautiful Aliso Viejo, California. Learn more about how we got started by reading our article on Inc., “How My Client Became My Partner.” And make sure to check back often for more information, interesting updates, and fun interviews with staff members. Happy reading!